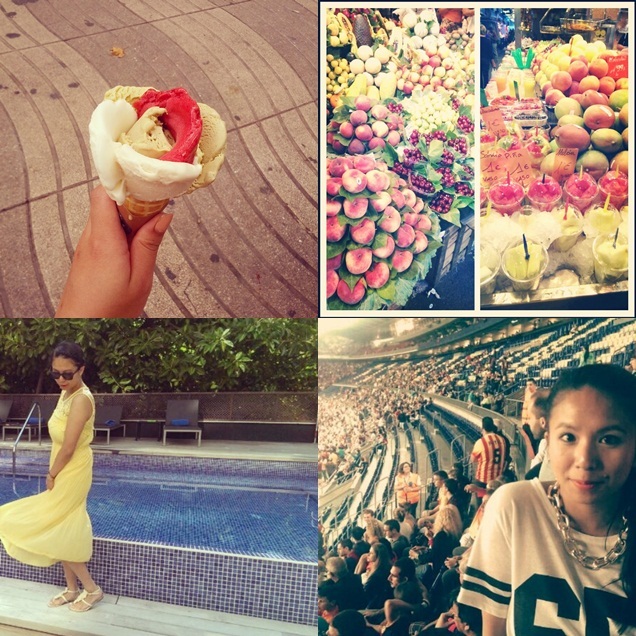 As promised, the second part of my Instagram month of August, the Barcelona edition. I don't even want to say too much and instead let the pictures do the talking, but what I can say is that was by the far the best week of this year, I am so in love with Barcelona, you got the beach, you got the city, what more can a girl ask for, right? The travel impressions are still under way, one week and so many pictures to cover. 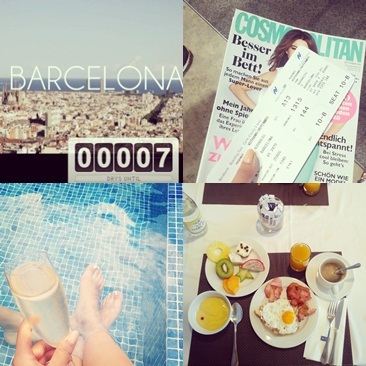 Wie versprochen der zweite Teil meines Instagram-August, die Barcelona Edition. Ich will gar nicht viel um den heißen Brei reden und stattdessen die Bilder sprechen lassen, aber was ich definitiv sagen kann ist, dass dies bei weitem die schönste Woche des Jahres war für mich, ich bin richtig verknallt in Barcelona, man hat den Strand, man hat die Stadt, was mehr kann sich ein Mädchen wünschen? Die restlichen Urlaubsbilder stehen noch an, eine Woche und so viele Bilder davon. 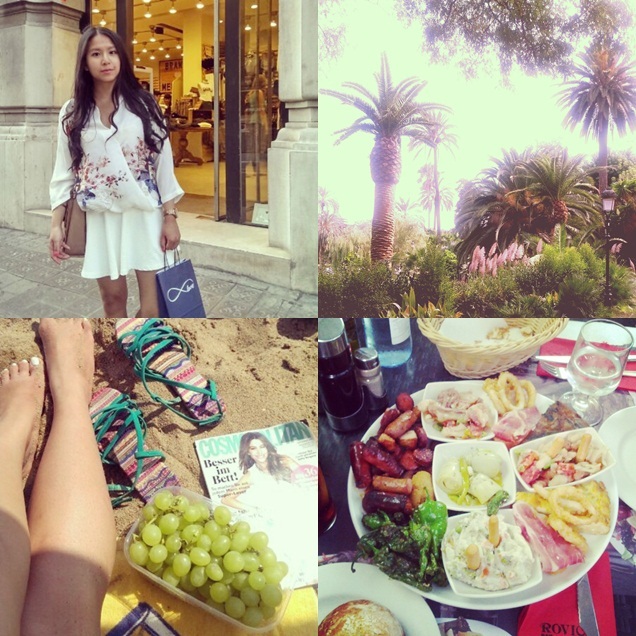 I hope you enjoyed your stay in Barcelona - your photos look beautiful and you can honestly ask for nothing more when you have the beach, sunshine, shopping and a stunning place! Tolle Bilder! Ich möchte auch unbedingt mal nach Barcelona!